Most Awaited TSPSC Telegana Teacher Recruitment Test(TRT) notification set to release on 30 oct, 8792 post to be filled. 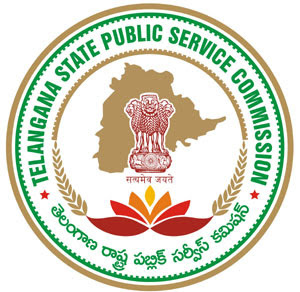 Telangana State Public Service Commission (TSPSC) start recruitment of 8792 Teachers in education department through Teacher Recruitment Test(TST) from 30th Oct, 2017. Interseted candidates can fill their application for TRT from 30th Oct 2017 to 30th Nov,2017. Dates of recruitment test still not released but according to a English Newspaper it is expected in Feb 2018.